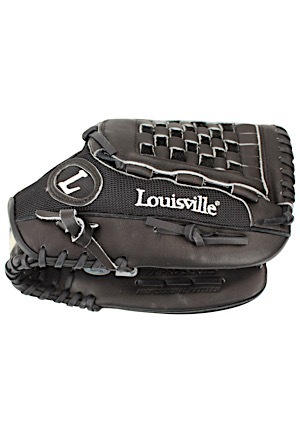 Louisville “TPX PRO SERIES” black mitt. 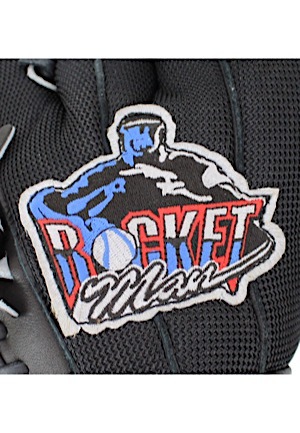 On the back of the glove is a “ROCKET Man” logo patch. Clemens signed the inside of the mitt in silver marker and in our opinion the signature rates a 9. Adjacent below the signature is a MLB hologram serial number “BB557491”. Accompanied by a LOA from JSA.